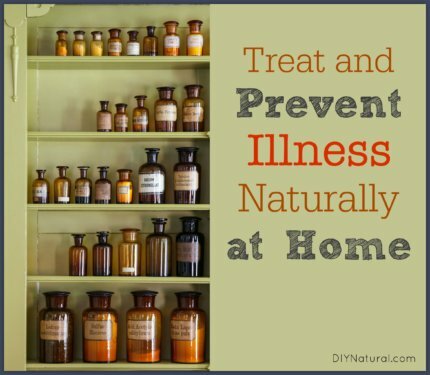 These natural home remedies to treat and prevent illness come from our own personal experience, are educational only, and should not be construed as medial advice. 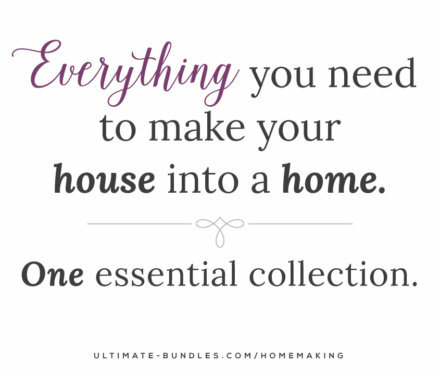 The Ultimate Homemaking Bundle is 99 carefully selected resources–to help nurture the beauty and productivity of your home and family–breaks down to 30¢ per book! 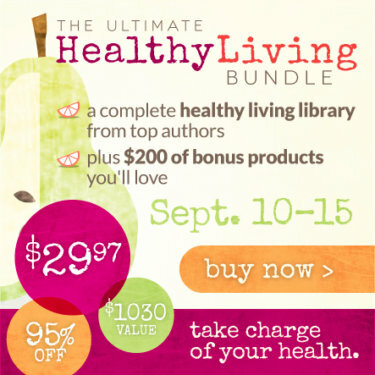 More on the freebies in the Fall 2014 Ultimate Bundle, specifically all the free natural stuff for your baby. 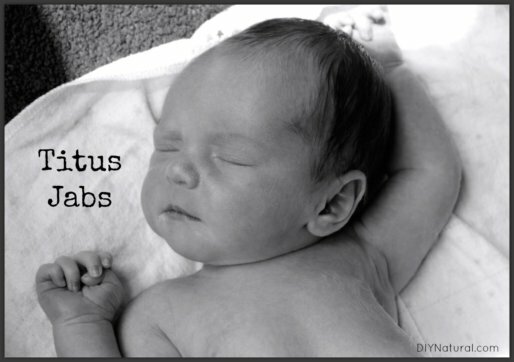 Oh yeah, and the announcement of our first child! 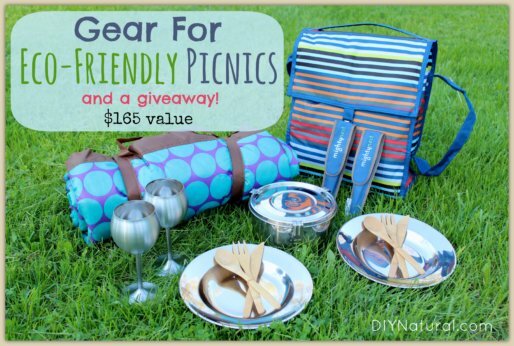 Eco friendly picnic ware for your next family outing. 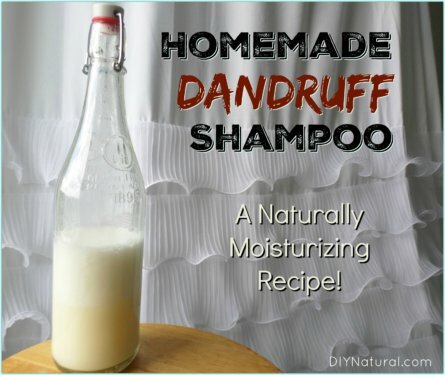 Finally, a company and product line dedicated to healthy, waste-free picnic ware and to go containers! 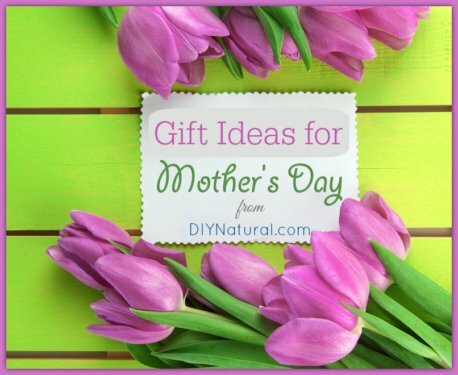 Coming up with Mother’s Day gift ideas can be difficult, but when you focus on helping your Mom tap into her creative energy the gift options are limitless!